My students have had such a hard time alphabetizing words and using dictionaries and thesauruses. 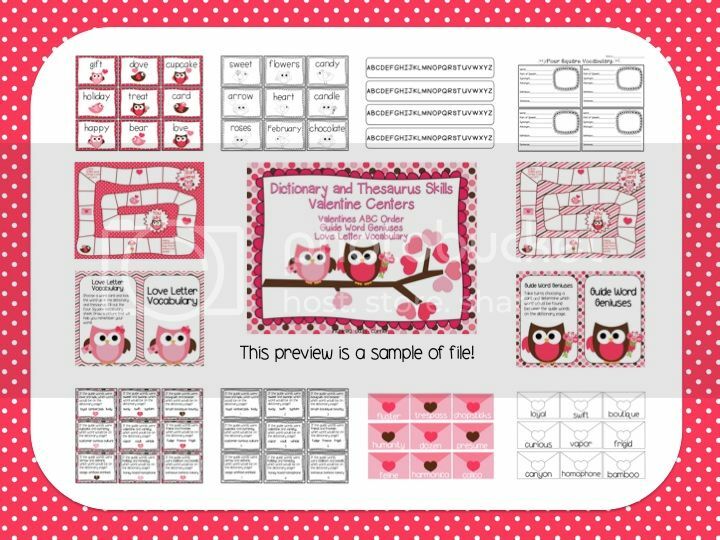 I created this file to help them with these important skills. 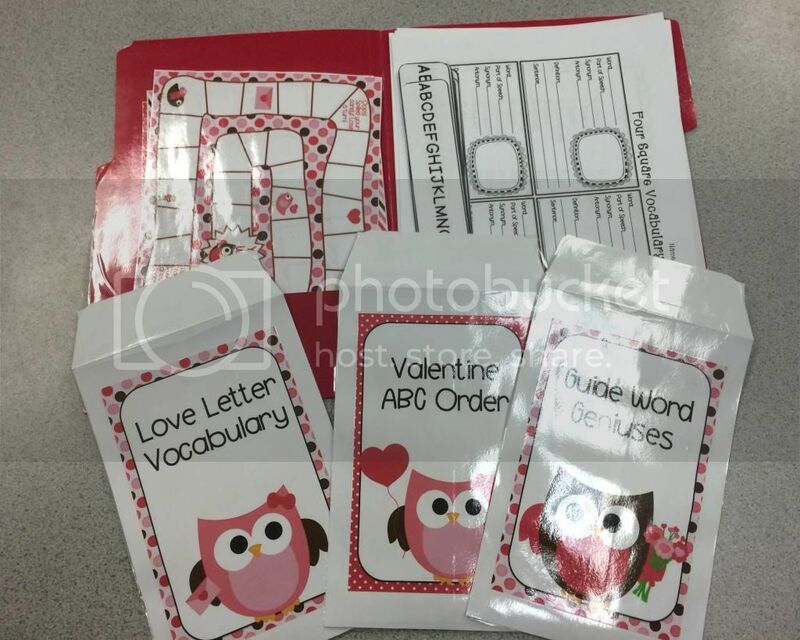 Included in this center file is an alphabetizing activity, guide word activity, and a vocabulary 4 square activity. I'm hopeful they will master using dictionaries and thesauruses! 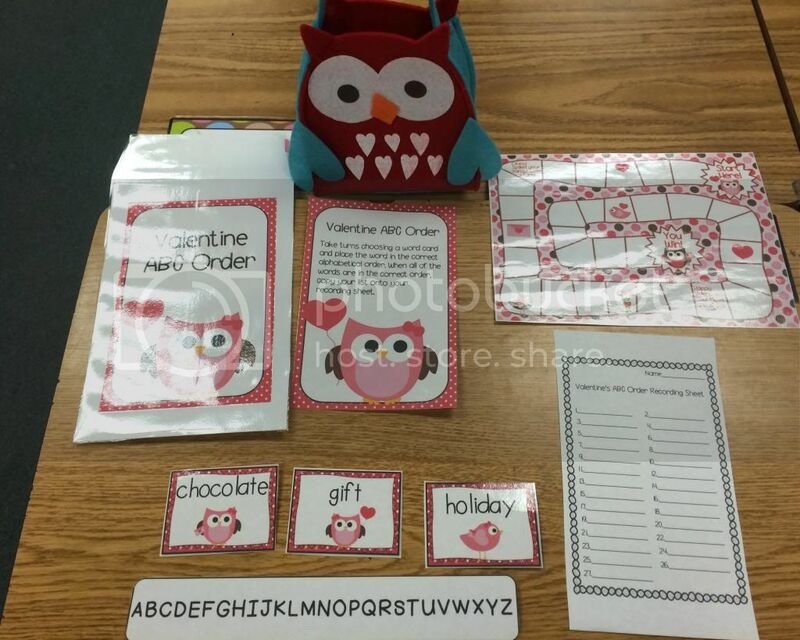 My students love practicing skills like these in centers rather than completing a worksheet. It makes it so much more meaningful and fun for them when things are hands- on! 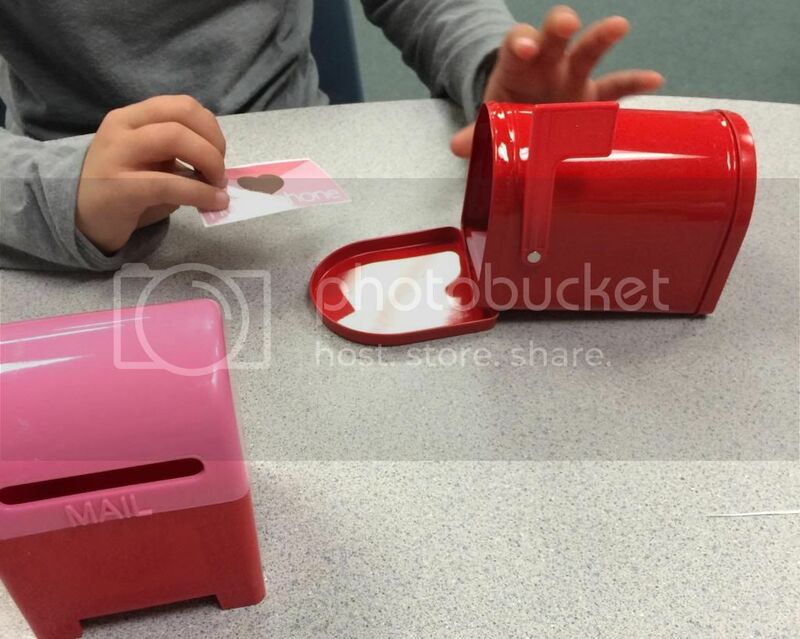 Add a themed bucket, basket, or bag to any center for the students to draw the cards from, and it becomes even more fun. I have found that adding a game board keeps everyone on their toes and more accountable. They love competition! 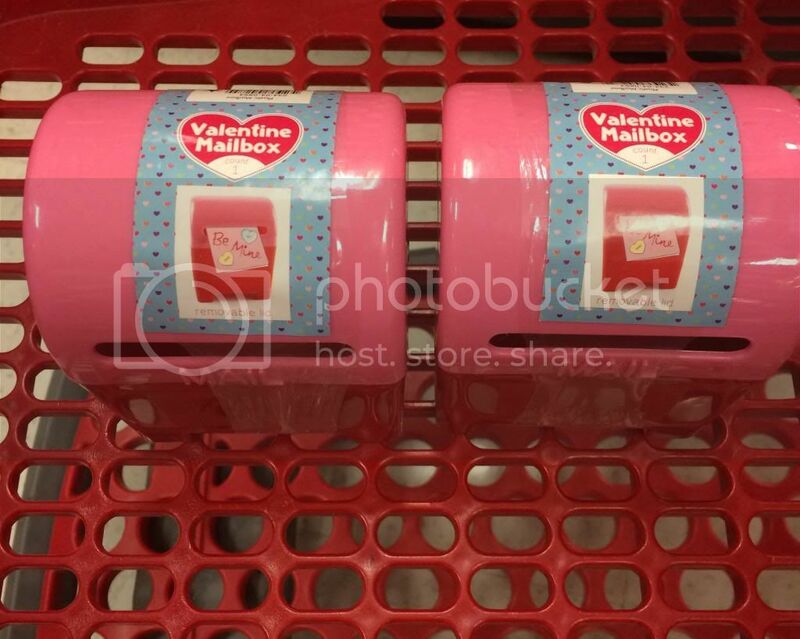 I was lucky to find plastic mail boxes and felt bags at Target. 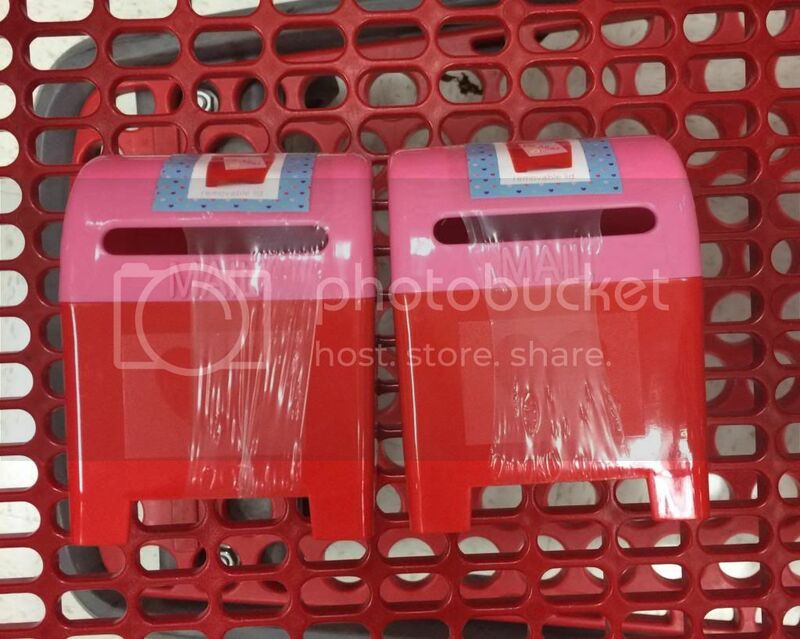 And here are the adorable mailboxes! Here are some pictures of the different centers. 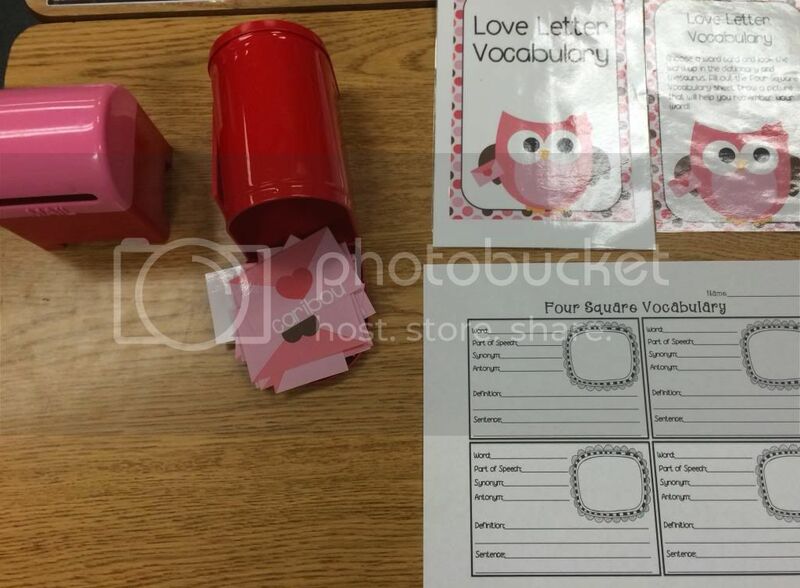 Each student in this center has a plastic postal service mailbox to put their "love letter" in after they complete the Vocabulary 4-Square for that word! They are drawing the cards from a metal mailbox. Here is the alphabetizing center. I always laminate and label everything. I put the cards for each center and the directions inside of a 5x7 envelope. I purchased the pack at Staples. The envelopes are labeled so each activity can be easily passed out. 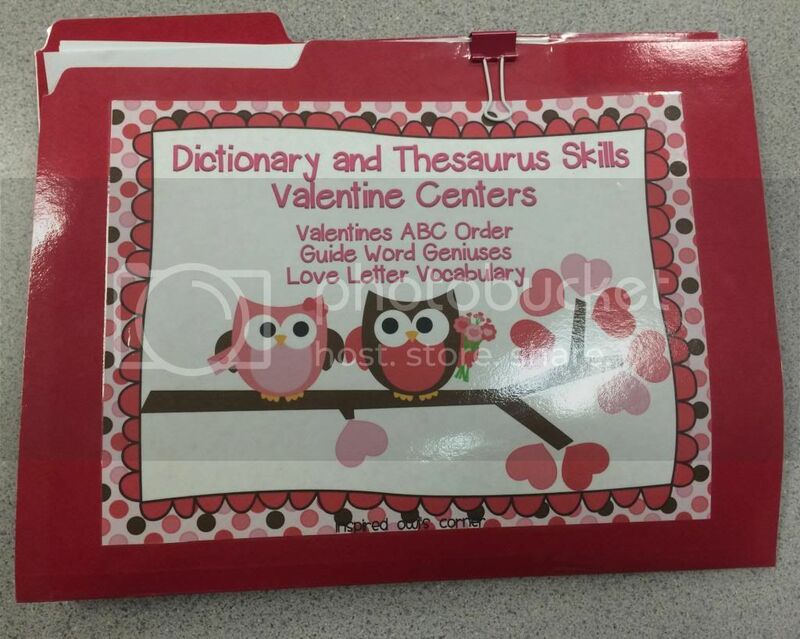 Everything for this center goes inside a file folder with a pocket. I also bought these at Staples. 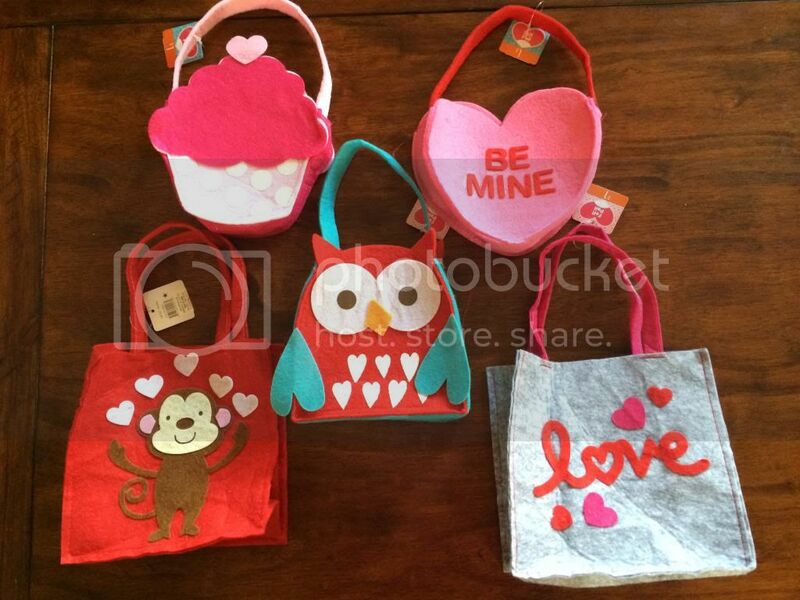 It's a little early to be thinking about Valentine's Day, but I wanted to be ahead of the game! And Target's Dollar Spot sells out of things so quicky! You're right…those little mailboxes are ADORABLE and so is your unit! I'm like a moth to a flame with the seasonal dollar section at Target! I'm your newest follower! Thank you, Ash! I'm off to check out your blog!